Petroleum ministry of India is considering the possibility of delivering petrol and diesel to the doorstep of customers. All the customers need to do is make a pre-booking. The oil ministry has revealed the information by tweeting. With this, customers will be able to avoid the long queues at fuel stations saving precious time. Around 30 million people come to fuel stations every day across India. Around 2,500 crore worth of transactions take place every year at the fuel stations across the nation. More often, the petrol pumps experience congestion of vehicles which leading the customers to spend significant time at the fuel stations during busy hours. With the implementation of the new policy, surely they will be benefitted. However, expect an extra charge to be applicable to receive the fuel home delivered. India is currently the third biggest oil consumer in the world. The number of consumers is rapidly growing every month leading to great pressure on the fuel stations. This new move will ease the pressure off the petrol pumps as well. 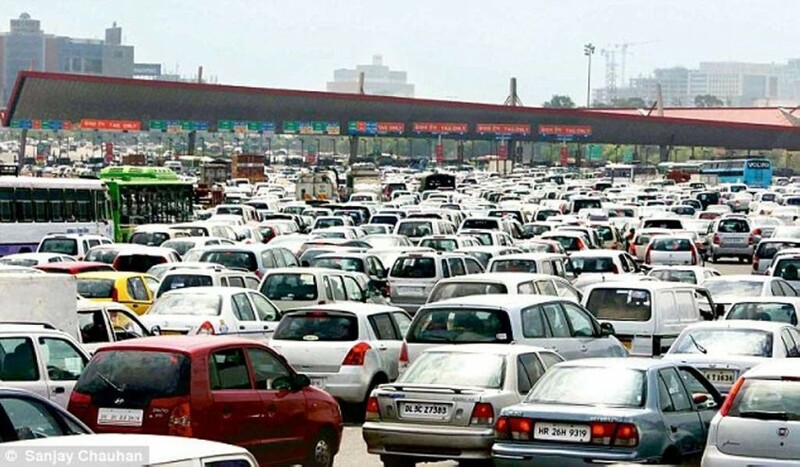 In the meantime, the state run oil companies like Indian Oil Corp (IOC), Bharat Petroleum Corp (BPCL) and Hindustan Petroleum Corp (HPCL) will regularly revise the price of petrol and diesel from 1st may. The new rule will be initially applied in 5 cities across the country, which are Chandigarh, Udaipur, Jamshedpur, Puducherry and Vizag covering northern, western, eastern and southern parts of India. With this, the pricing of fuel will change every day in sync with the international market. The state run oil companies currently own 95% of around 58,000 fuel stations across the nation. The new policy is being launched as the pilot project and it will be rolled out to other cities also after seeing the response. Presently, fuel price is revised twice every month, on the 1st and on the 16th of every month. With the implementation of the new rule customers will be able to adjust themselves easily with the revised pricing as there won’t be big leaps in rate like now.